We offer high quality of Copper Tubing & Piping & Fittings. We are a company which is well known in the electrical Switchgear industry for the supply, export and the manufacture of Copper Tuned Parts according to customer requirement. Dust Free 500gm Packing in Polythene Bag. 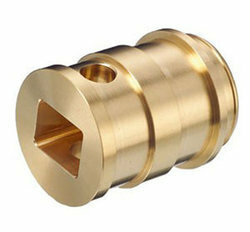 Magnesium Metal Turning is used in Production of fine chemicals. It is used as a catalyst. It is also used in GRIGNARD Reaction. Drums, Each drum Containing 25 Kgs. 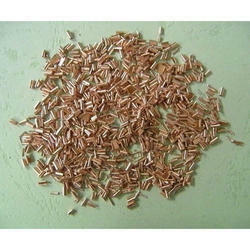 We are glad to offer one of the best and high quality scrap products. Our products serve the following sector of industries: stainless steel industry, metal industries, copper industry, all related otther industry with other kinds of scraps not only the metal ones.